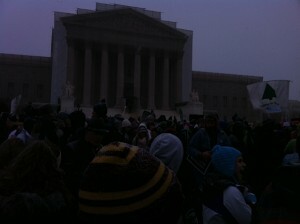 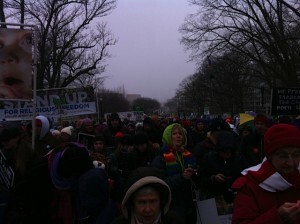 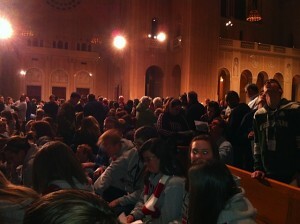 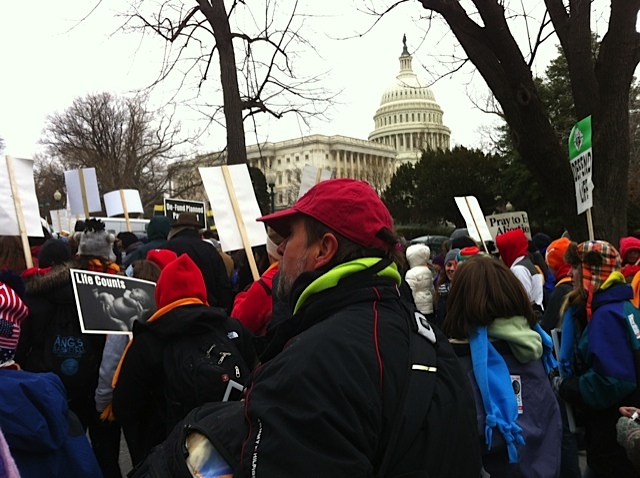 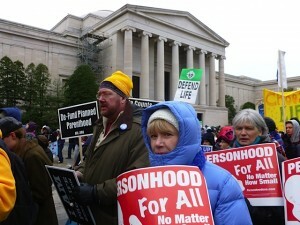 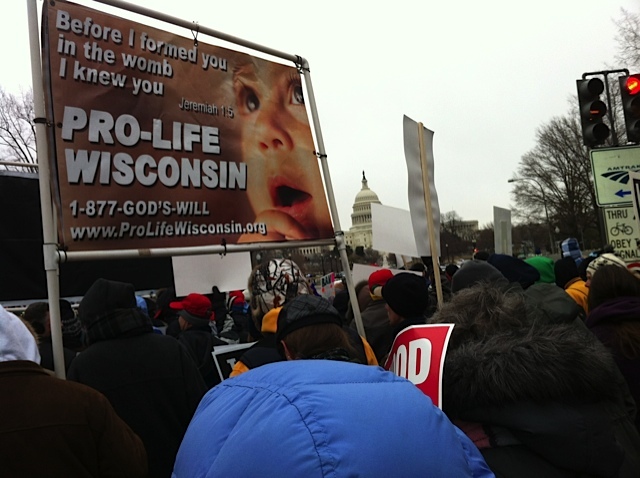 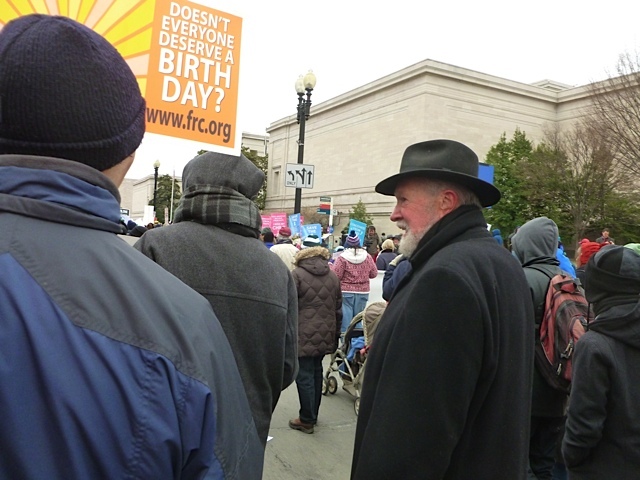 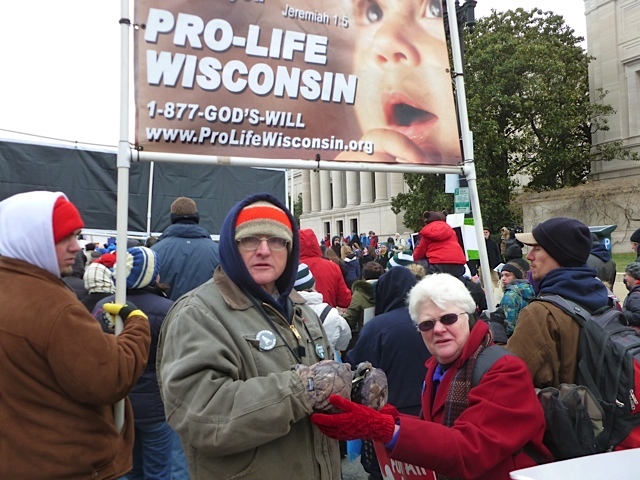 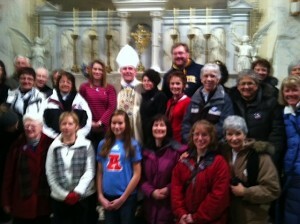 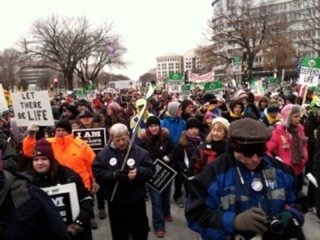 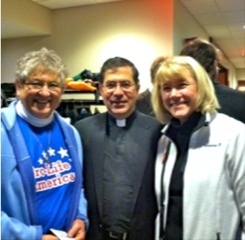 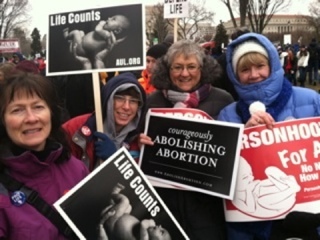 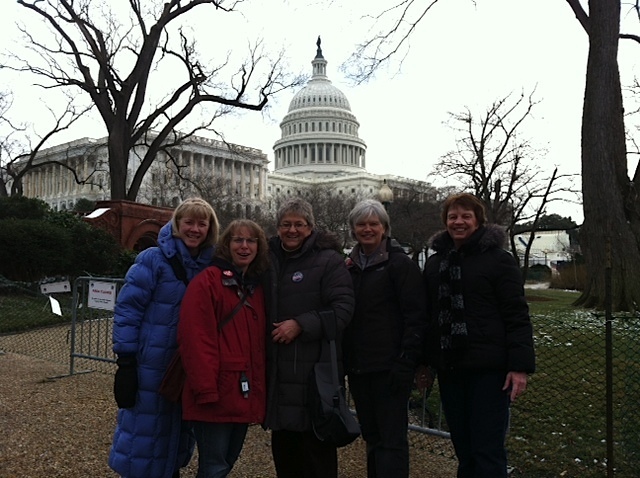 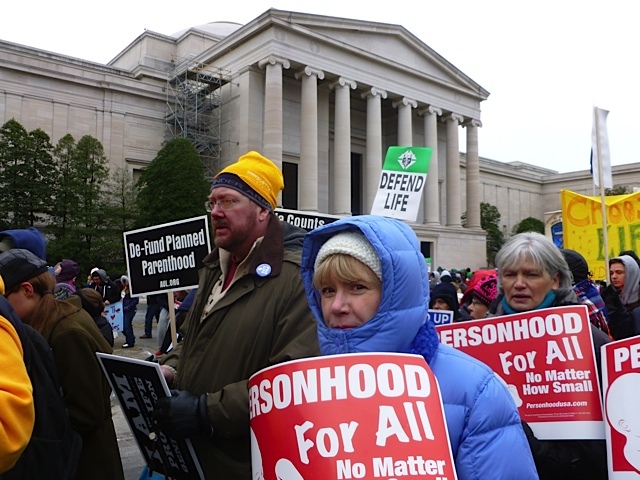 For those of us who weren’t able to make it to D.C. for 2013’s March for Life, here are some photos taken during the event! 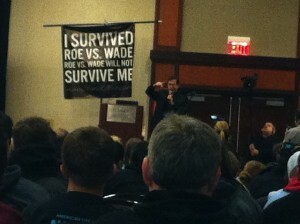 Father Frank Pavone speaking at a youth rally on Thursday afternoon, the day before the march. 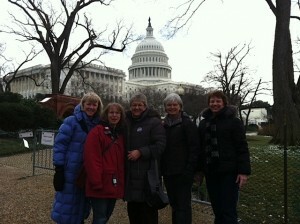 Prayer warriors touring during some free time.